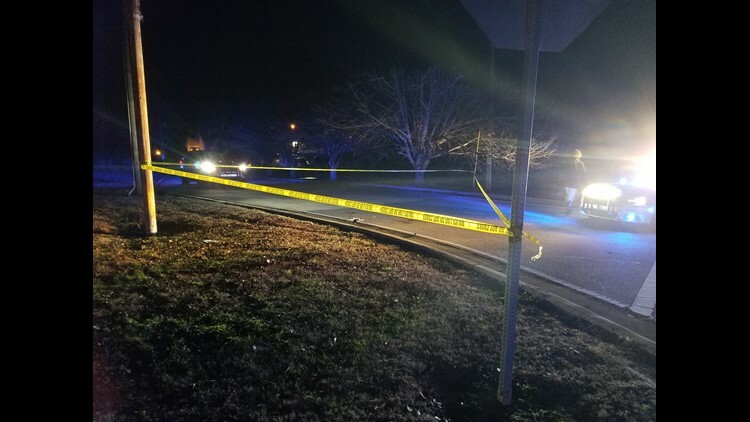 Fairburn Police are investigating a shooting that sent one man to the hospital. Police were called to the Efficiency Lodge on Senoia Road around 9:30 p.m. Wednesday on reports of a person shot. Witnesses told police that a dispute got out of hand, which led to the shooting. Police do have multiple people in custody but have not made an official arrest.